Bake Huggers has taken the cupcake world by storm with their edible cupcake liners. They selected BZA to design, layout and launch their Amazon Webstore. The store will sell a variety of edible cupcake liners organized by category. Bake Huggers, received raves reviews when the product was offered for sale on the Home Shopping Network. Owner and inventor Debra Lee won TLC’s Homemade Millionaire in 2010. 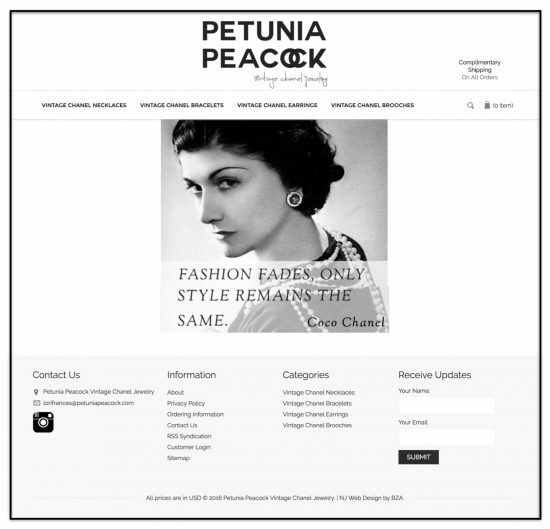 The e-commerce website is scheduled to be launched late January. BZA recently launched an ecommerce website for start-up company, Stitchuary. 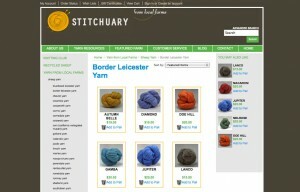 Stitchuary is an online business dedicated to selling artisan yarn from farms and breeders across the US. 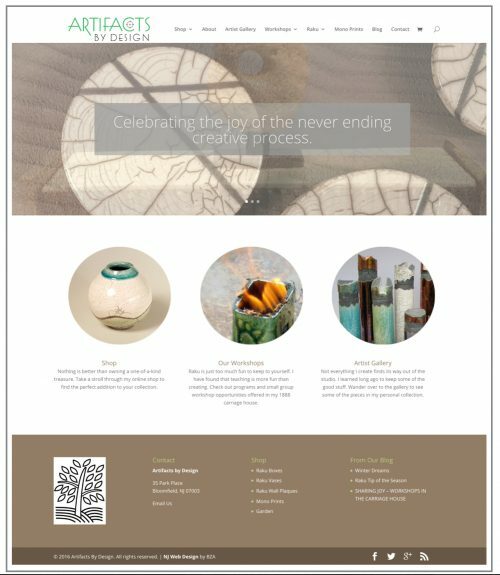 After working with a web developer who could not deliver, they contacted BZA design and implement their e-commerce website in a timely manner. 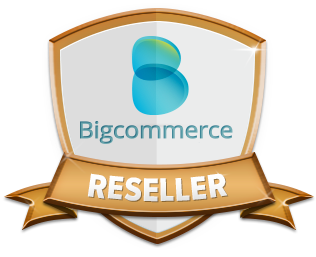 Their website is built with the popular BigCommerce platform. The search engine friendly site features, social media integration, product reviews, product zoom, wish list, and more. The site is also mobile enabled allowing visitors to place their orders on the go. As online store owners should know, July 1, 2010 was the required deadline for all payment applications to become PA-DSS Validated. This affects all payment gateway providers, swipe terminals and shopping card vendors, including Miva Merchant. PA-DSS Validation is different from PCI-DSS Compliance. Both are implemented and governed by the PCI Security Council, but in order to maintain your PCI-DSS Compliance as a merchant, you must be running PA-DSS Validated shopping cart software. Miva Merchant 5.5 store owners can feel comfort in knowing that their shopping cart has been PA-DSS Validated. The challenge remains for Miva 4.x owners because Miva Merchant will not and has no plans to validate the older versions of Miva Merchant. Those 4.x merchants should consider upgrading their store. BZA can assist merchants with the process. To encourage store owners to upgrade, Miva Merchant is offering a free Miva Merchant 5.5 upgrade to qualified Miva Merchant 4.x license owners. For more information or to see if you qualify please contact us. According to a recent poll by the National Cyber Security Alliance (NCSA) and Symantec. 63% of online shoppers said they did not complete a purchase because of security concerns. Here are a few tips that store owners can implement to overcome this obstacle. 1. Having credibility symbols on your web site is the first step in building trust. This includes your SSL Certificate with a live to link to your provider. 3. Don’t ask for any unnecessary information during the check-out process. You want shoppers to be able to check-out as quickly as possible. 4. Offer payment options like PayPal and Google Checkout. This allows visitors to pay via credit card without having to divulge their credit card information. Are you missing a marketing opportunity? Your customer places an order through your online store and is now patiently waiting for the Thank You/Order Confirmation page. At this moment you have their undivided attention. Are you taking advantage of that moment? Lets talk about the multiple marketing opportunities you have a that point. For example, the Thank You page could present an up-sell or cross-sell opportunity. You could even announce a new product or an up and coming sales event. To promote word-of-mouth marketing you could include a “tell-a-friend” function on your Thank You pages along with a “next-order” incentive such as a coupon code. If you need any help in planning your ecommerce marketing strategy please give us a call.